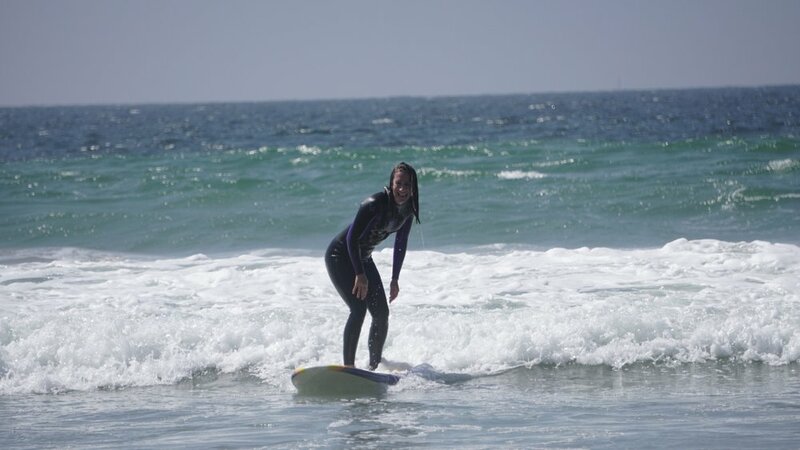 Join Eat Sleep Surf on a two day beginner surfing adventure from the ocean to the mountains. Spend the morning learning to surf in the Malibu waves, the afternoon hiking in the Santa Monica Mountains, and an evening on an exclusive campsite on private land in Malibu. Founder Quinn Carson designed this trip to showcase the incredible hiking, exploring, and camping that existed so close to the world class surf in Malibu. Surf Hike & Camp is a buffet of tasty treats that is sure to satisfy your adventurous appetite. Everything is included like equipment, food, and transportation.